Our January 2016 goody bag also contained EDM Remedy sample pack from Electronisounds. 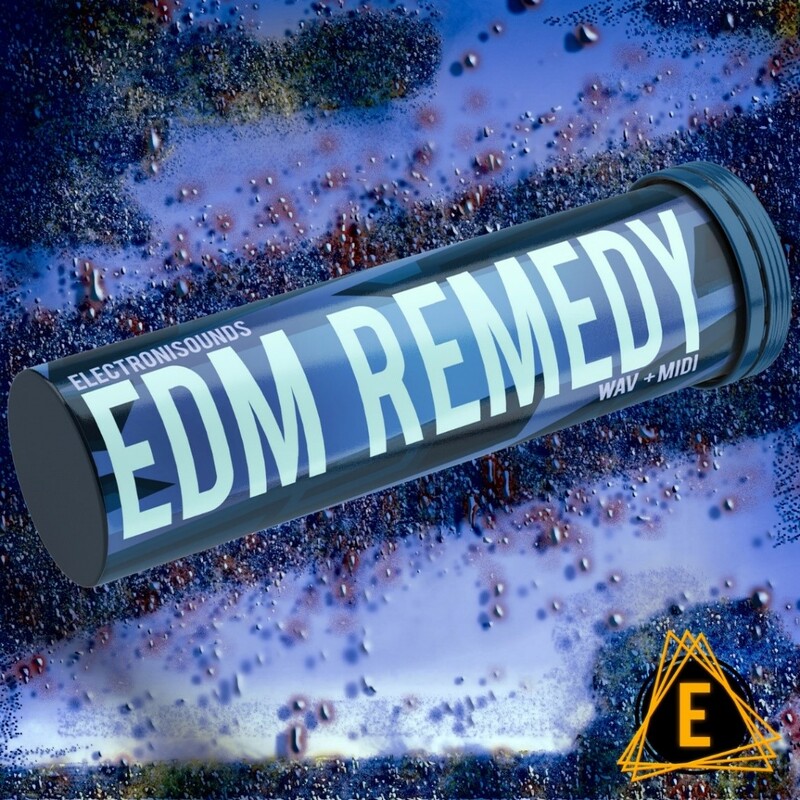 EDM Remedy is your cure for the same old copycat EDM sample packs! It’s a unique pack of original EDM content for your productions. This sample pack is overflowing with everything you need to write your own EDM stomper from the ground up or to embellish and finish tracks you've already started, including drum loops, drum and percussion one-shots, KEY-LABELED kick drums, bass loops, synth loops, drop lead loops, MIDI loops, melodic one-shots and fx sounds. All of Electronisounds loops, samples, sounds and presets are 100% royalty free.